I want to run, keep running. For any reason, healthy, stylish, momentum and discipline life. 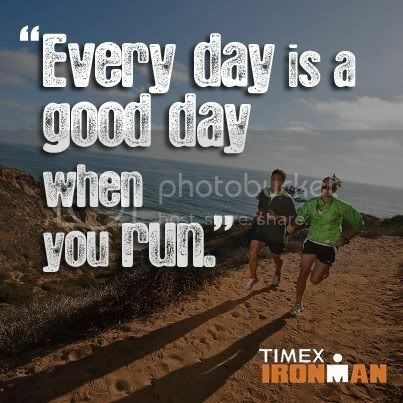 Dear everyone, enjoy your running.